Maximal function is secured by a premium 2-layer material with a highly breathable membrane. 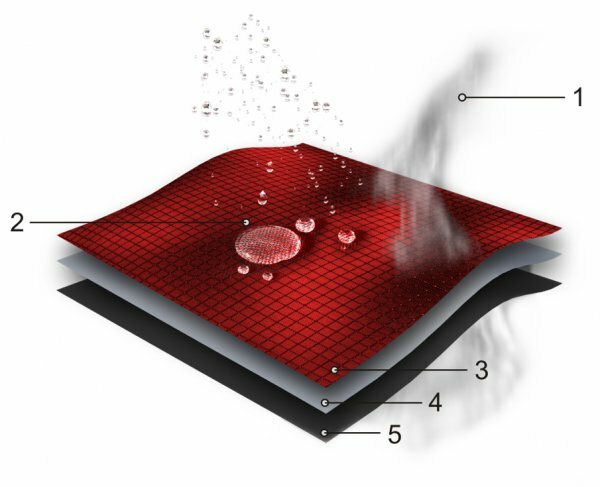 The clear choice for thermal insulation was premium PrimaLoft® filling. It`s feathery, silky and maximally warm with the least weight. Thanks to the technical design, it adjusts to the body movements and doesn`t limit you even during difficult activities. Extreme sports enthusiasts will be pleased by insulated, fully adjustable helmet compatible hood, or inner lycra sleeve cuffs with thumbholes for demanding activities. All zippers are waterproof with YKK quality, as for all our products. Taped seams are a must in this category. Practical strapping in key areas prevents carving. 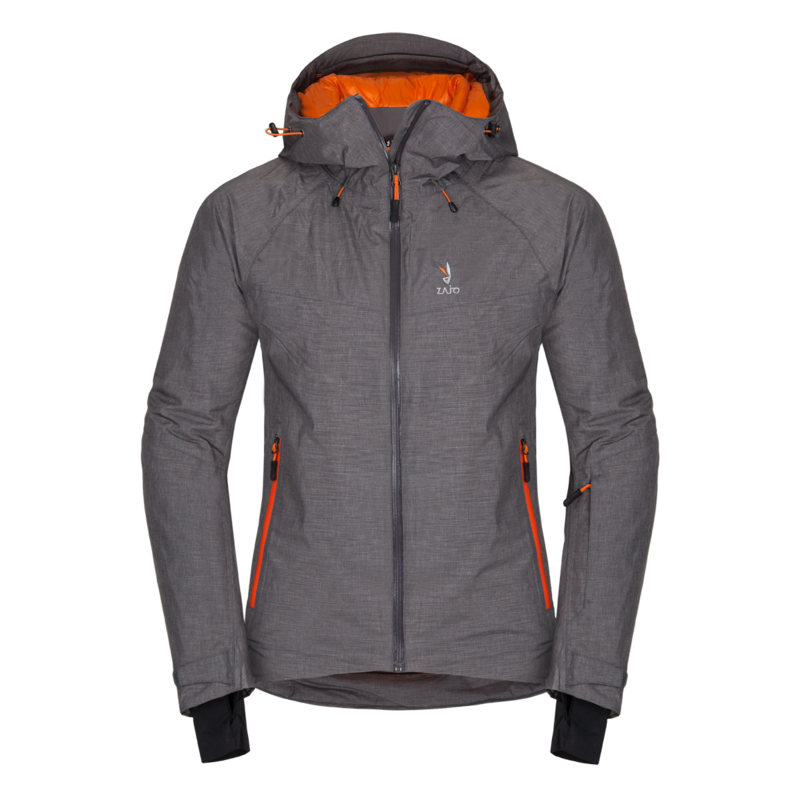 Thanks to 20 000 mm waterproof rating and 20 000 grams of breathability rating its perfect for mountains as well as recreational sport. You can find a ski pass pocket in the sleeve, snow skirt and 2 big mesh pockets inside. Treat yourself to maximal comfort under any circumstances.